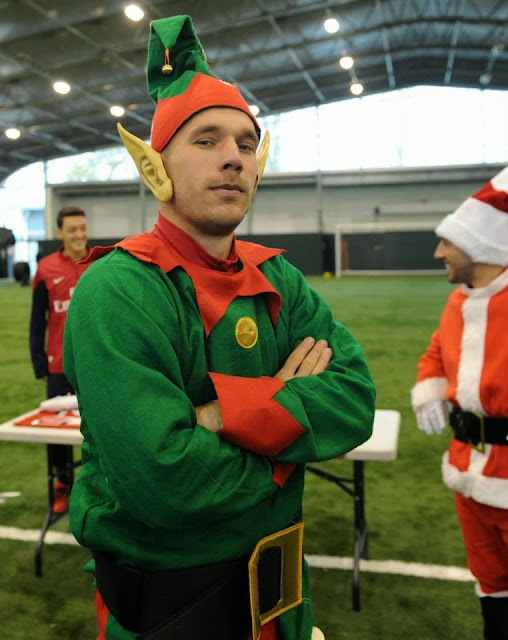 It's the holiday season and Arsenal are right there with everyone else giving a bit of Christmas spirit. 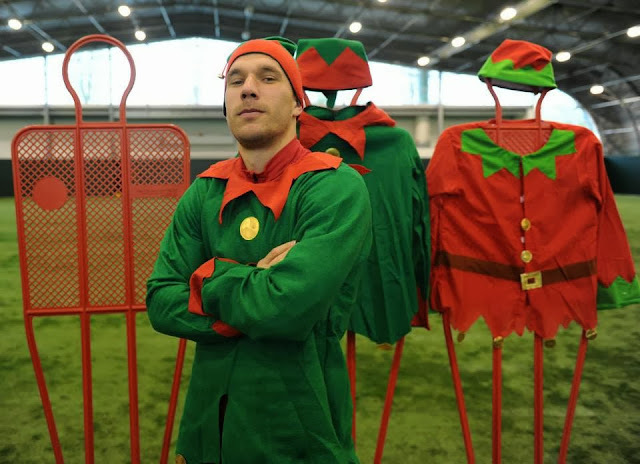 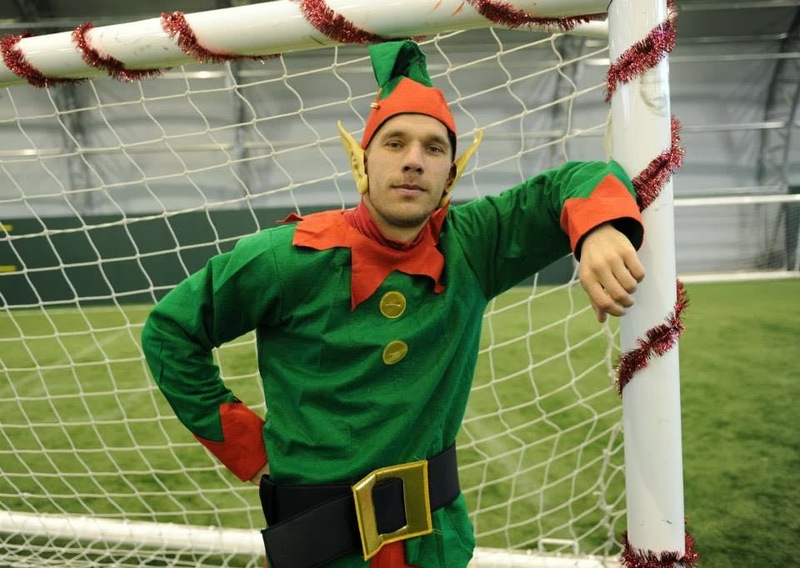 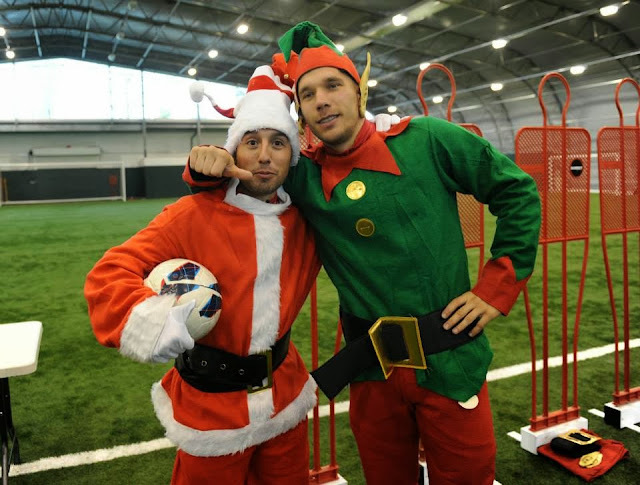 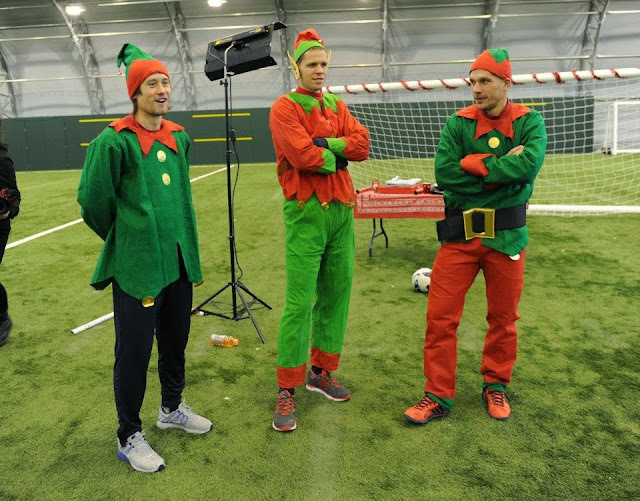 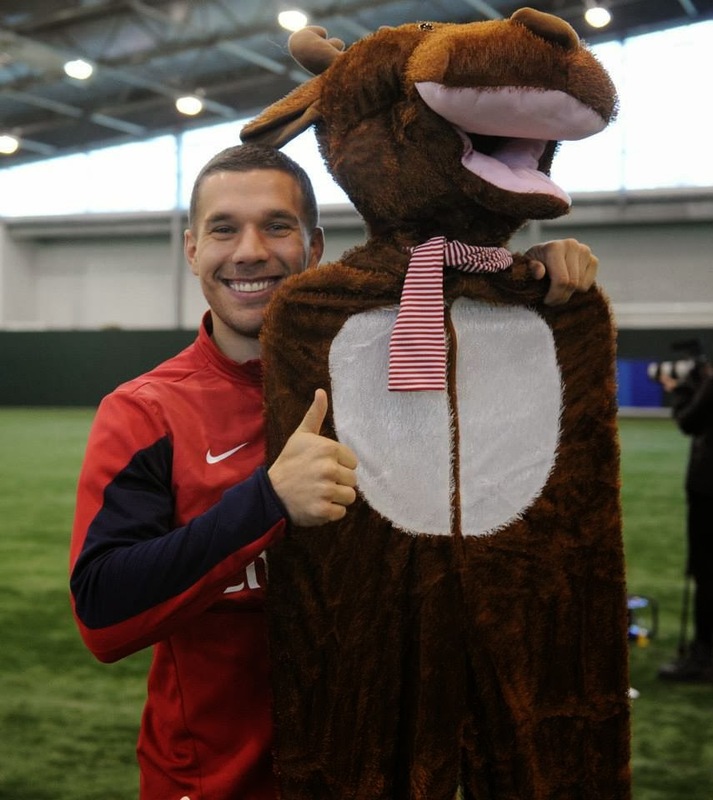 Take a look at these photos of Santi (get it Santa...classic) and his little helpers. 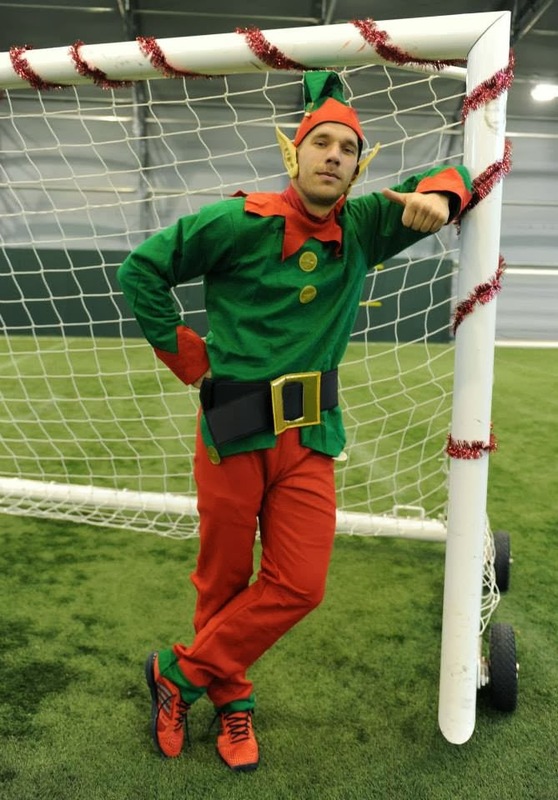 It made me smile and I am sure it will do the same for the rest of you.